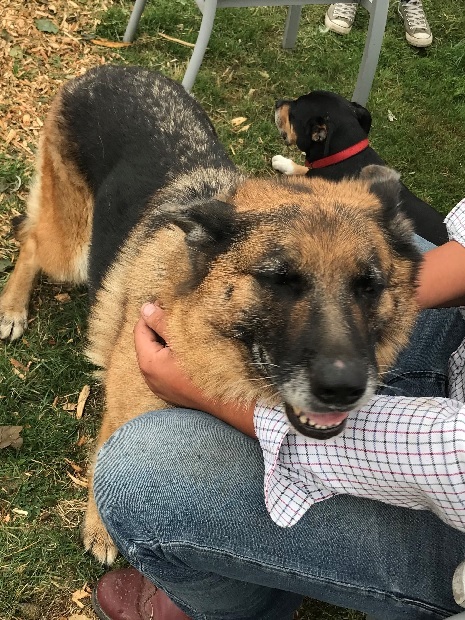 18/10/18 – We are so pleased to hear that Xena has found the lovely new home she so deserves! Beautiful Xena is only 7 years old. 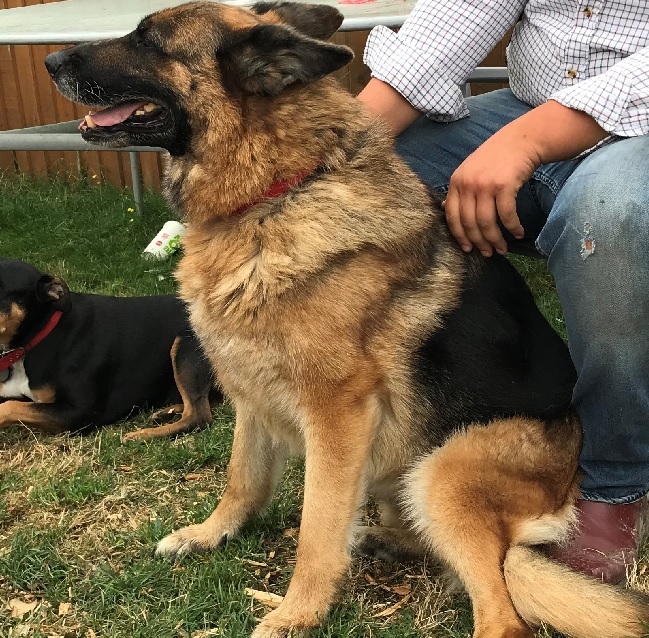 She is being rehomed by German Shepherd Dog Rescue and is in Kent. She was bought from a breeder and she has recently had a litter of puppies. She went to a home where she was intended to be a yard dog, but she is not happy being left outside and she cannot live in the home because there are cats and she doesn’t like them. Xena is fine with dogs her own size but is not keen on ones that are smaller than her. She would be best as an only dog in her new home. Lovely Xena is an intelligent girl who wants to please and she will bond very quickly with one person. She responds well to commands and corrections and she calms easily and leans in to be petted. Xena would best suit a home without children where she can enjoy the fun, care and kindness she truly deserves. Could you help Xena? 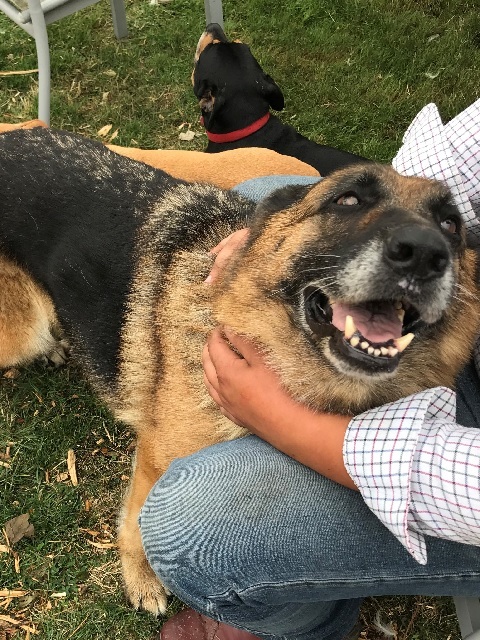 Please mention that you saw Xena on the Oldies Club website.